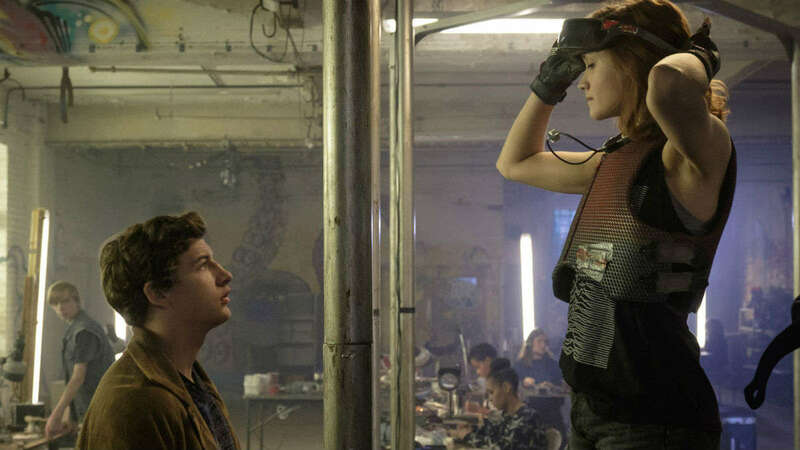 Ernest Cline’s science fiction novel Ready Player One is not just laced in nostalgia; it is fully marinated in it. The story takes place in 2045, where most people in the world are deeply entrenched in an MMO-style VR video game dubbed The Oasis. With the death of the video game’s creator, James Halliday (Mark Rylance, in the film adaptation), a massive game-wide hunt is afoot for an Easter Egg that will give its finder control over The Oasis. In essence, it is a story about Easter Eggs created by a person with a strong fondness for Easter Eggs that itself is littered with Easter Eggs. It is a nostalgia vehicle. This is not inherently a bad thing. 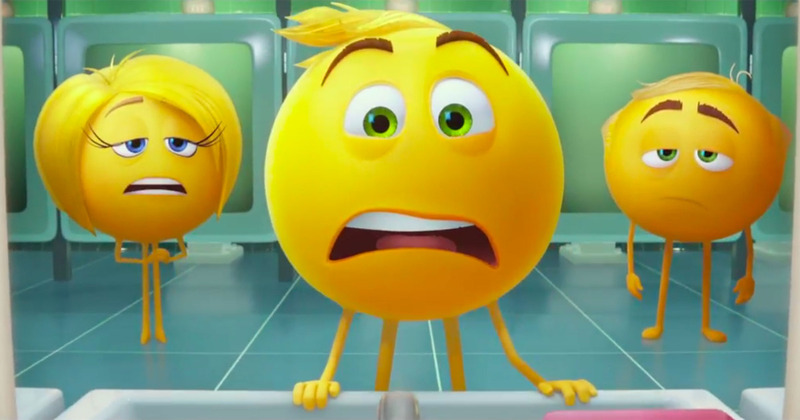 The Emoji Movie is a filthy and irresponsible cash grab that is insulting to the concept of childhood and features full-length advertisements for Candy Crush, Youtube, Instagram, and Just Dance. Office Christmas Party. No synopsis required. Except, the film presents itself as if there needs to be a thorough plot for this raucous party comedy. A struggling tech company faces layoffs due to sibling rivalry, the newly divorced CTO (Jason Bateman) is…yadda yadda yadda. 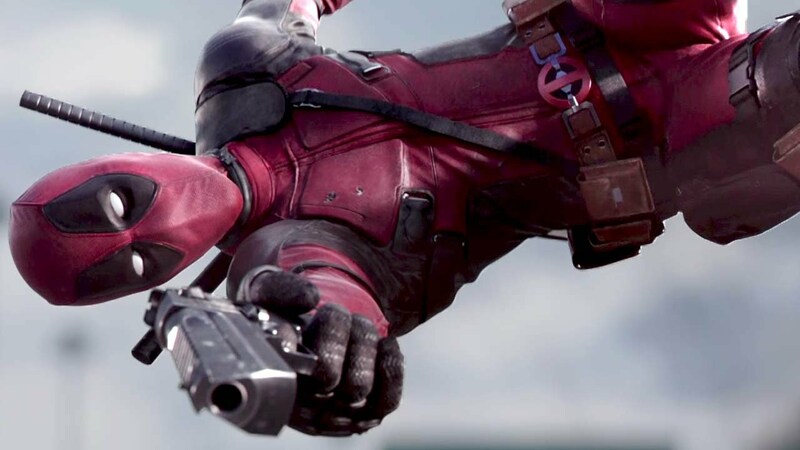 From minute one of Deadpool, it is clear that we are dealing with a wholly unique film. If you didn’t know what you were getting into with this film, the opening credits sequence explains it for your rather efficiently. Baymax, why are you moving so slow!? Someone could really be hurt!